11. 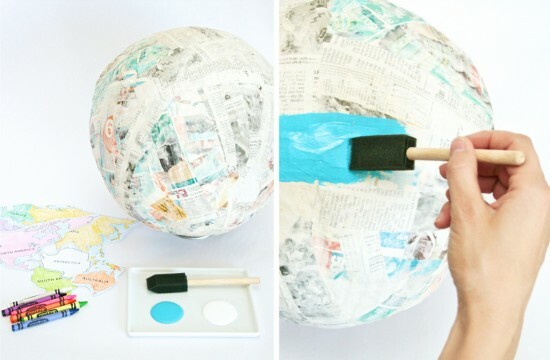 Several fun projects here using recycled toilet paper tubes. 12. Repurpose clothing by patching a hole in a shirt or dying it another color. 13. Create a nature corner in your house. 14. Recycle a plastic soda bottle into a terrarium. 15. Make Earth Day T-shirts. 16. Catch unused water throughout the day (shower, teeth brushing, dishes, etc.) and use it to water plants. 17. Recycle bottle caps into magnets. 18. Once it’s dark, turn off all the lights in the house and use only candles. 19. Make reusable produce bags, grocery bags or snack bags. 20. Pick flowers to press and make art with. 1. Go on your first geocaching adventure. 2. Learn how to do bird calls. 3. Make bug houses from recycled containers. 4. Go fishing, clamming or catch crawdads. 5. Go on a bug hunt. 6. Build a backyard weather station. 7. Walk or ride your bike to school and work. 8. Start a compost bin. 9. 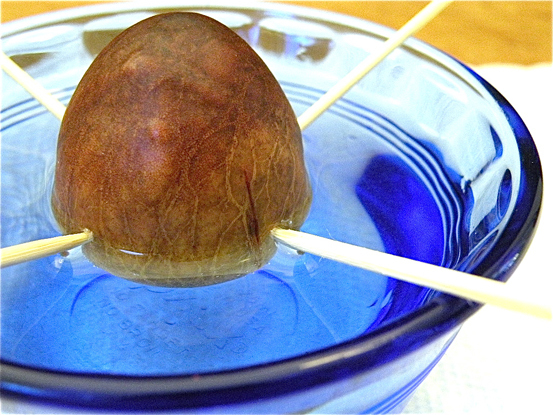 Growing sprouts take about a week to see results or grow an avocado tree from a pit. 10. Start a moon journal. 11. Visit a local farm for a tour and buy in-season produce. 12. Have a backyard campout. 13. Go on an outdoor nature scavenger hunt and gather materials for nature art. 14. Make a seed tape for planting. 15. Build a fairy garden. 16. Visit a local observatory. 17. Give the kids a camera and let them document their environment. 18. Tape poster paper up outside and make a giant painted mural. 19. Turn your backyard into a wildlife habitat. 20. Build a bat house. 1. Join people around the world by having a picnic with the Nature Conservancy. 2. Volunteer at a community garden. 3. Round up your old electronics and recycle them responsibly. 4. Get a group of friends together to pick up trash at the beach, river or local park. 5. Go through your toys and choose a few to pass on to others. 6. Go to the local recycling center: look through what can be recycled and talk about what it can be recycled into. 7. Collect hazardous waste (motor oil, batteries, toxic cleaning supplies) from your neighbors and take it all the appropriate recycling centers. 8. Tour and join a local CSA. 9. Host a swap with friends to exchange things you no longer need for things you do. 10. Start a lunch recycling program at your child’s school. 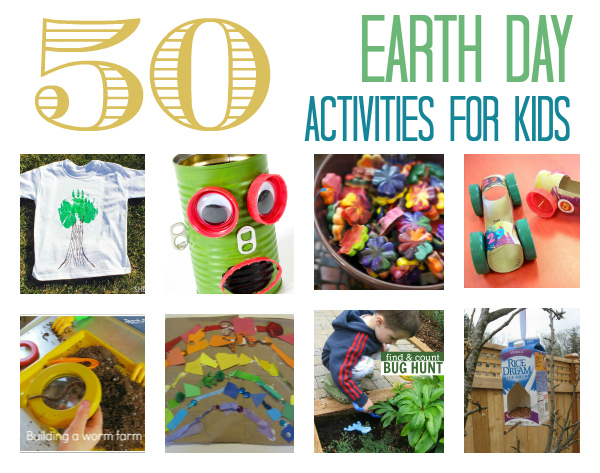 What fun activities do you have planned for Earth Day?